Theater o.N. is an independent theatre producing works for audiences of all ages. 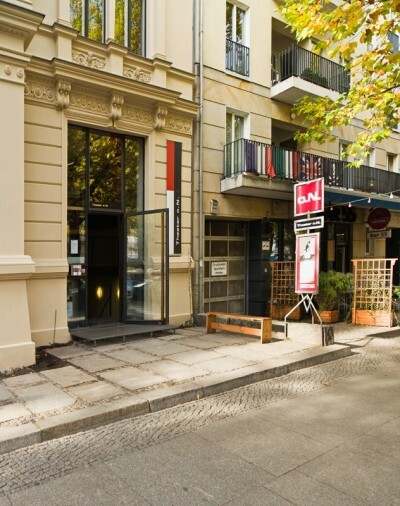 It has made its home in Berlin Prenzlauer Berg for the last 35 years.